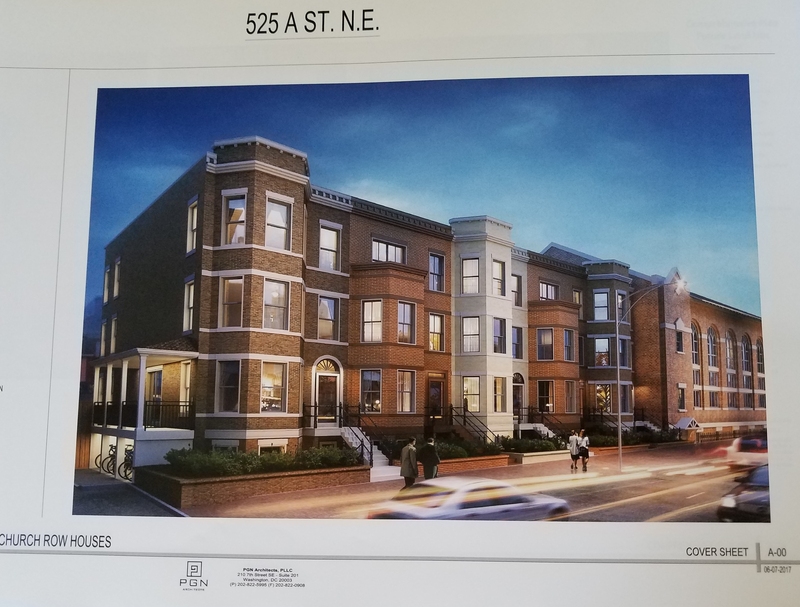 On Monday night, ANC 6B hosted the first meeting of its special Subcommittee to deal with the Hine Redevelopment re-zoning request – part of the Planned Unit Development (PUD) process. The PUD process is designed to overcome existing zoning requirements, giving the community an opportunity to make changes in the development in exchange for those variances. The Subcommittee is chaired by ANC6B Commissioner Ivan Frishberg, with Commissioner Brian Pate serving as Vice Chair. The Committee brings together ANC 6B Commissioners with representatives of CHRS, EMCAC, CHAMPS, Eyes on Hine, Hine School North Neighbors, and EMMCA. Former ANC 6B Commissioner Ken Jarboe is also part of the group. Stanton Eastbanc is expected to file their request for the zoning change with the Office of Planning today. This will be a massive document containing the latest project drawings and specifications. Hard copies of the document will be limited, though the Subcommittee will insist that the developers provide a copy for Southeast Library, and it will be available on line, with links from the ANC website. The process will culminate in negotiations involving concession (changes in design), amenities (gifts to the public), and mitigation (palliative measures). 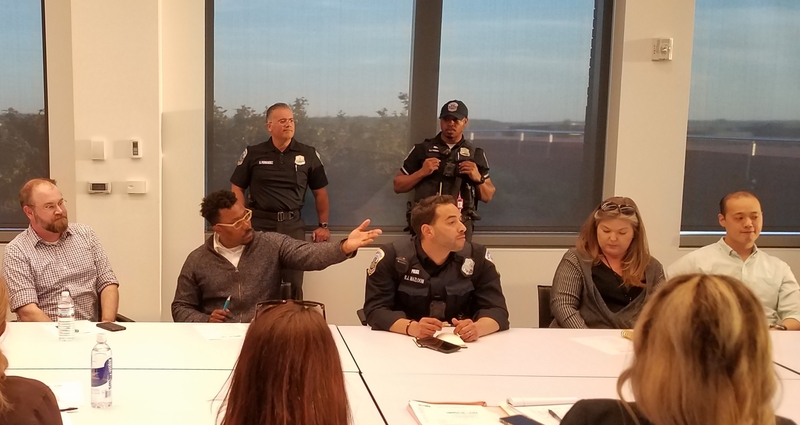 The entire negotiation is designed to compensate the community for the impact of the increased density which the $300 million project will bring to the Eastern Market neighborhood. 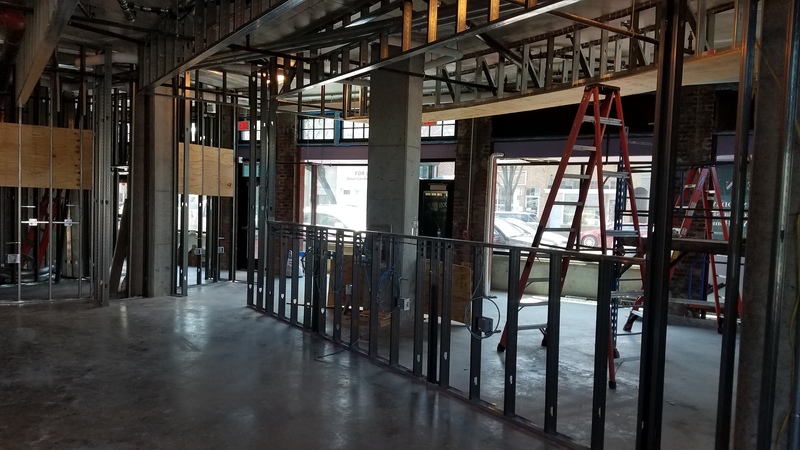 The PUD process will necessitate months of meetings involving the developer, the community, and the Office of Planning; these will culminate in a final hearing next spring where the Zoning Commission will hear from the public. The Subcommittee is working on the assumption that the final Zoning commission hearing will be next May. Vice Chair Pate outlined suggested operational procedures for the Subcommittee involving an initial organizational phase, an outreach phase including an ANC Special Call meeting, negotiation with the developer regarding mitigation and amenities beginning in January, and the formulation of a final position to take to the Zoning Commission. At the meeting, several working groups were appointed. One will be a technical working group to dissect the PUD filing; another will be an outreach group to engage the community; another group will address specific aspects such as transportation, construction management and maintenance of the flea market; and a final group for financial analysis. In a separate action, CHRS will hold a public meeting on December 12 for Stanton Eastbanc to make a presentation to the community on the PUD filing. 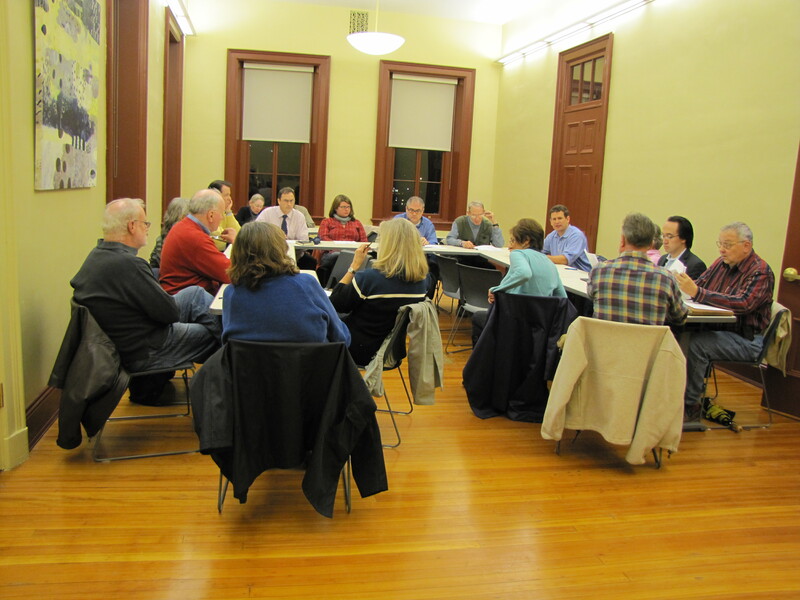 The next meeting of the ANC 6B Subcommittee will be on December 14.